The City Council overestimated how much its central funding would be cut by. What would you do with the spare cash? DUBLIN CITY COUNCIL has found itself in an unusual situation as it begins the year – with €2.2 million more in the bank than it had expected. The Council agreed its 2013 budget at a meeting on December 3, working on the basis that its grant from the central government would be reduced by a particular amount ahead of the Budget two days later. Now, however, it has transpired that the council budget overestimated the amount by which its central funding would be cut. Fianna Fáil, which had called for the budget meeting to be deferred until it was clear how much money the council would have to play with, has now called for a supplementary budget meeting to decide how the €2.2 million can be spent. That’s where we want to bring you on. 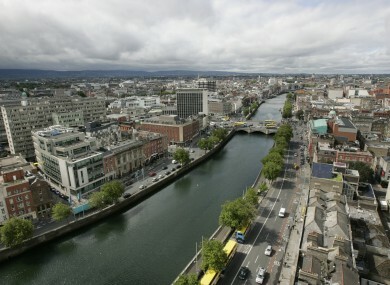 If you had €2.2 million and could spend it on something for the city, what would it be – and why? Email “Open thread: Dublin City Council has €2.2m spare. How would you spend it?”. Feedback on “Open thread: Dublin City Council has €2.2m spare. How would you spend it?”.